Will you be getting a different starter in US/UM? Basically the title says it all. 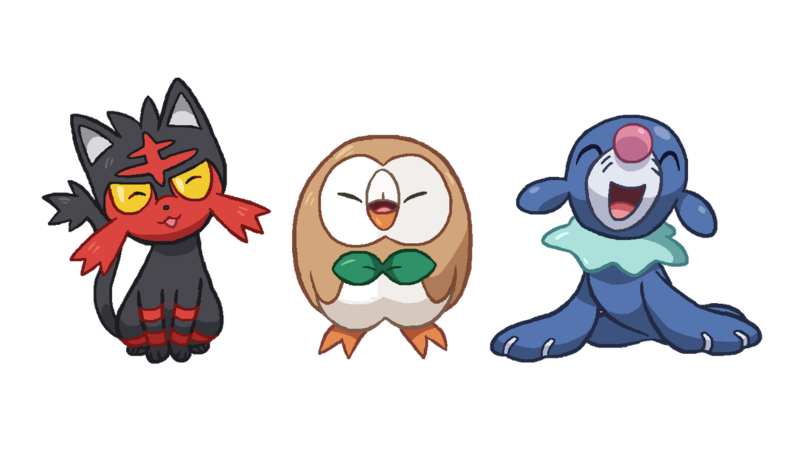 :p Will you be playing Pokémon Ultra Sun/Moon with a different starter this time? And if so, why? Probably not. I just hope it'll take me less time to SR for a female Popplio this time around.